Uh-oh. He’s back. The ever-serious, dictator of detail is here for another round and he knows you don’t like him. He doesn’t want you to like him. You’ll get more work done that way. 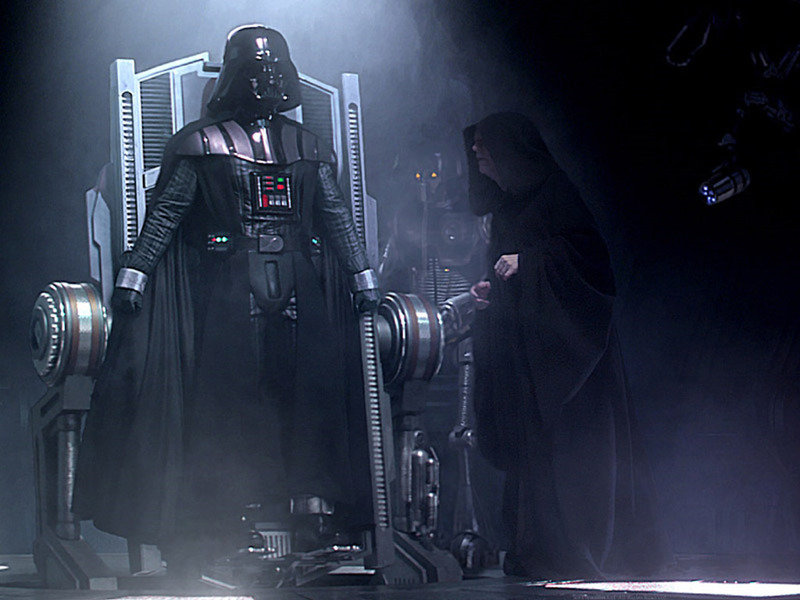 There’s a wide range of what Darth Vader could be. He seems to be a completely different character than Anakin Skywalker in many respects and when you’ve seen the prequels, Vader’s entire persona could come off like a mask to hide his actual whiny personality. Now you know where his son gets it from. But both Anakin and Vader do fit into the same personality, one is just the unhealthy side. So let’s take a closer look at this heavy-breathing, galaxy-ruling maniac. It’s pretty easy to see Vader’s ISTJ preferences. He’s quiet, cold, and is constantly just working. If it’s not on the Death Star or toward his military, he’s still got the force, which will always involve training. ISTJs are known to be one of the most disciplined type if not the most disciplined as we’ve mentioned before in about every ISTJ post. They can’t not being doing something, even if it’s engaged in a bad habit. And Vader’s entire lifestyle is a bad habit. He’s constantly on the move, looking to expand the Empire’s power as well as his own. A major weakness of ISTJs is to become so proficient at what they’re doing, they can’t understand any other way of doing anything else, specifically going “by-the-book” which can be annoying or torture for other types around them if not kept in check. Regardless of what the guy’s reasoning is, Vader’s response is to tell him he’s not doing it good enough. ISTJs often look to others with the primary intention of finding fault. And as we know, if you look for fault, you’re going to find it, whether it’s an actual problem or not. Now what many seem to think is that because Vader was a whiny kid at one point that him and his past counterpart can be separated. I don’t think this is necessarily the case. While it’s true they come off as different characters in many ways, how many of you were the exact same person you were as a kid as you are now? Several similarities maybe, but the same person? As stated above, one is just the unhealthy side of the personality, but which side? It seems obvious that Vader’s the “bad” side and Anakin is “good,” right? Vader’s the one that runs the Empire, kills countless people, aliens, Jedi, etc… But if you look at him before his true turn to the dark side, how would you describe him? He’s a straight-laced, by-the-book Guardian living in a world of “feelings” and Idealists. He has incalculable power- but he’s still an ISTJ and is ripped apart by what he’s told to do and what’s natural for him. 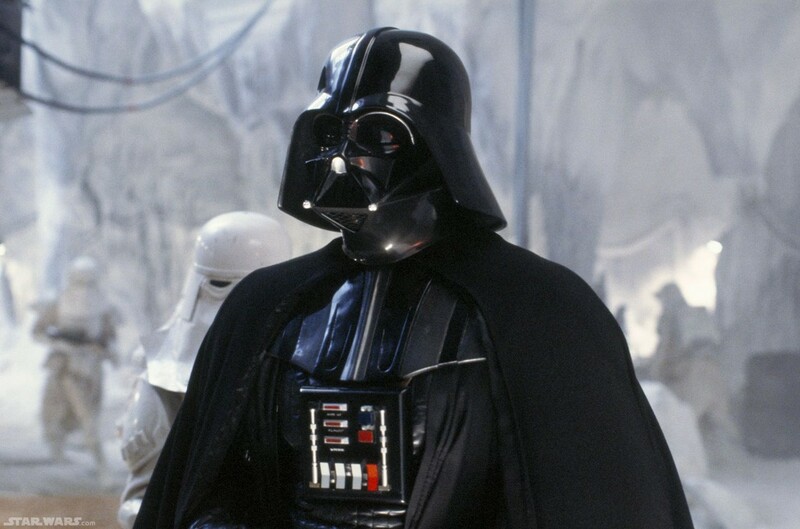 It’s only when he’s Vader is he in control, right where the ISTJ likes it. “The Intellectual type is afraid of being caught by feeling because his feeling has an archaic quality and there he is like archaic man- he is the helpless victim of his emotions. It is for this reason that primitive man is extraordinarily polite, he is very careful not to disturb the feelings of his fellows because he knows it is dangerous to do so. THIS GUY IS SO COLD HE MAKES HOTH LOOK LIKE TATOOINE. GET IT? Inversely, dominant “Feelers” thrive on the opposite side of the spectrum. Feeling is what they do; what sits properly with them, what’s not good for them, how to treat others. In other posts we’ve mentioned this and that Idealists are the perfect candidate for Jedi because they not only operate on their feelings toward the world, but try to have their feelings and the world at large coincide with morality. So what else was to become of Anakin, who’s meant to operate on logic and reason? It’s only when he’s Vader is he actually acting closer to his true self and why it’s so hard to watch him as Anakin. Terrible CGI and wooden acting aside of course. If you are a dominant Thinker raised by Feelers or vice-versa, chances are, you grew up conflicted. You try to do what you were taught but ultimately, it needs to be realized that while the morality and the lessons may not be wrong, the process by which you think you need to follow is what’s causing your stress. This also explains, in a way, why the Council is saying that he shouldn’t be trained. It seems right in a way, seeing as how powerful he is, but there’s something off about it. And they were right. An ISTJ may have a genius level intellect but they still might want to stay at their lower level position or do things that “just don’t seem becoming” of a genius. But that’s the ISTJ for ya. Murder and dictatorship aren’t naturally a part of someone’s character; but the way they carry out their orders and the rigidness of their activities are more Anakin’s style. Being trained by Jedi and “listening to his feelings” aren’t apart of his natural mindset like it was for the other Jedi. It’s not that he had to be the villain (depending on whatever that “prophecy” spoke of), but circumstances and personalities introduced, its just what was going to happen. Put a dominant Feeler in a place where they’re supposed to make unbiased, logical decisions and watch some disgusting monster of a person seethe out of them. You won’t like what you see. See what I mean? He does his little twist on the cat walk. In fact, Mace Windu is the only other Jedi (not Sith) that is consistently typed as a thinking over feeling, and a closer look at his personality will tell you that he comes as close as a Jedi can get to using the dark side without actually succumbing to it. Evidently, Thinkers just can’t help themselves when it comes to the dark side. Thanks to Nick for the suggestion! 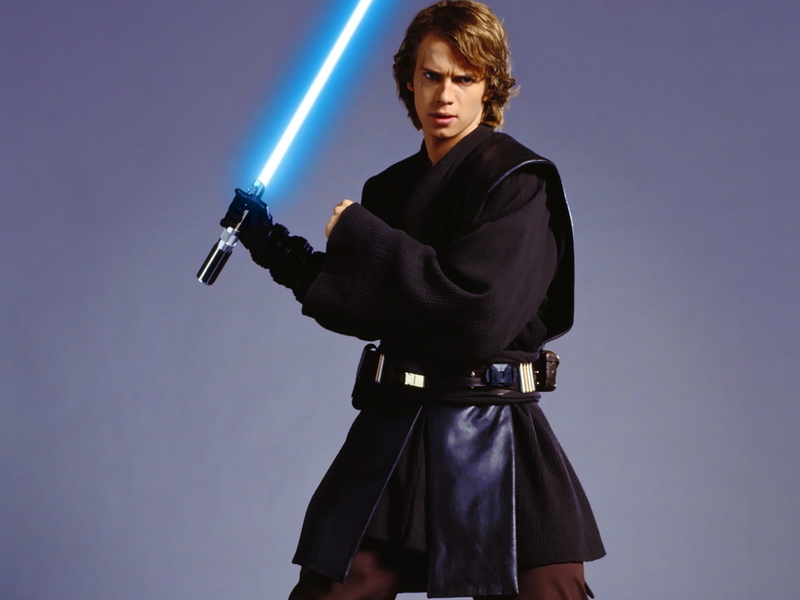 This entry was posted on 09/18/2013 at 12:56 pm and is filed under MBTI Guardians, MBTI Stuff with tags anakin skywalker, darth vader, istj, mbti in fiction, star wars. You can follow any responses to this entry through the RSS 2.0 feed. You can leave a response, or trackback from your own site. Interesting. He didn’t have to predict the outcome of his visions, he had to find the cause of her death, which speaks Ne to me rather than Ni. Do Obi-Wan Kenobi next!!! The alternative is Anakin is ESFP (I believe). While Vader is ISTJ. Anakin tried dealing with the future (His visions of Padme dying.) & he couldn’t predict how it would play out. He is good at handling short term situations & he wanted to push his limits & reach his full potential to what was right, ignoring what the council warned. 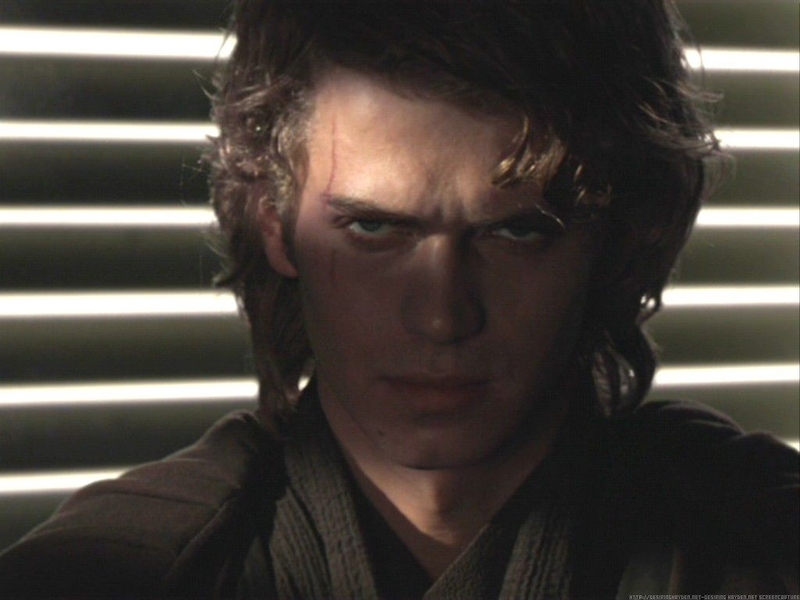 Of course, I believe Anakin is ESFP out of the choices in the alternative theory. Your theory could be right as well. Well, considering that in a weakened state, you resort to your shadow functions, ESFP still works with what I was saying, though you wouldn’t say one was this type and the other was a different type in that case. Anakin as ESFP, Vader as ISTJ. What do you think Obi-Wan is by chance? And did you figure out what type you are for sure? Well, if he was closer to his true self as Vader, loving the whole logical commanding ruler-type, then, why give all that up by killing your boss, & dying to save your son & return to the light side of the force? Obi-Wan, to me, is ISTJ or ISFJ. He seems intuitive in the original trilogy. However, his superiors that he interacted with most were Yoda & Qui-Gon Jinn. Both INFJ’s. So when Obi-Wan explains certain things that influence from Ni is there. Much like Batman was influenced by Ra’s Al Ghul. I’m most likely ESFP. I live a very reclusive-like life, only have a couple people I even speak to. But I’m not happy about that. Plus, I seek action-oriented things to do. I wanted to play sports growing up. I like to hunt (Especially big game), sports, wrestling, etc. Plus, I do have certain personal values that I don’t cross. If I do, it eats me up inside & it drives me insane. For instance, I don’t drink or do drugs & if someone does it around me, I typically feel so strong on the stuff, I feel the urge to beat the hell out of them. I am generally easy going just those 2 things I don’t put up with. Just about everything else, I’m cool with. 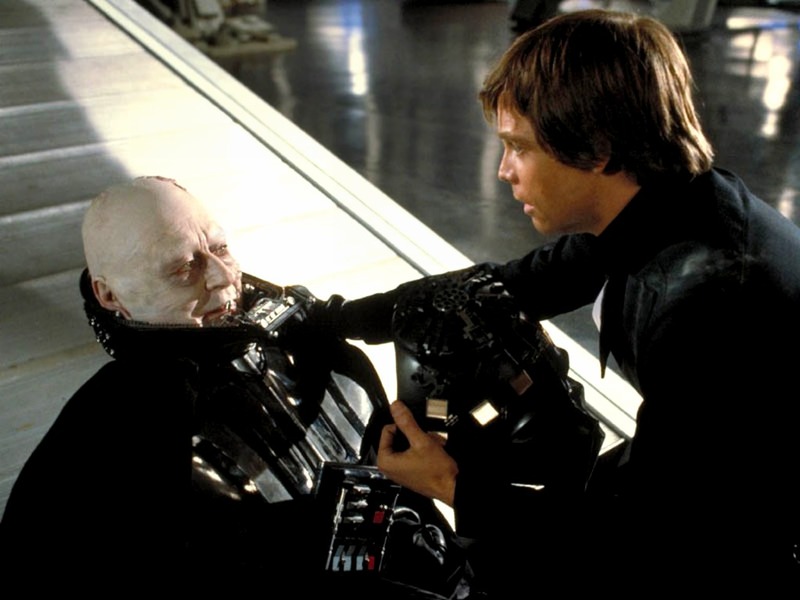 Vader being an SiTe dominant person heavily affected his decision to save his son. He stood there while his son was begging for his life as he thought about what he should do before throwing his boss over the ledge, the good winning out in the end. But it was much more difficult for him to make that decision whereas another type might not have been in that situation in the first place. Remember that he was just as likely to have his Luke kill him to take his place or rule WITH his son. It all could have worked in the world of the Sith. Dominant Feeling or Thinking would affect a person in how they interact with loved ones but not how much they care about them. ESFP then huh? A friend of mine that’s ESFP initially thought he was an Introvert as well, albeit having been in a more unhealthy situation in life which could affect your thoughts on what you are. Quite the social type, ESFPs. In my 2nd comment, I meant Anakin wanted to reach his full potential to DO the right thing, use his power for the right reasons. I would choose the “darks side”. And that Jung citation caught me… The ones who know me, can’t read that. Ever. I completely agree with Darth Vader being an ISTJ. However, the series sort of goes out of its way to assert that Darth Vader and Anakin Skywalker are really separate personalities, as Nick referenced above. Pre-Vader, I kind of see Anakin as an ISTP. 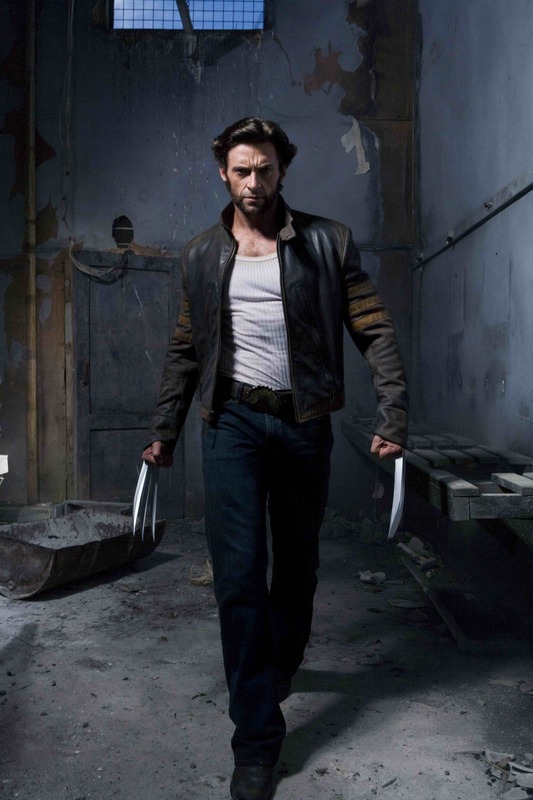 He’s really shown to have dominant Ti because he’s always tinkering with machines, and he even says that “Life’s always easier when you’re fixing things.” He’s shown to be very tactical and interactive with his environment, which indicates auxiliary Se. Tertiary Ni could be argued to manifest when he becomes stressed and focuses intensely on one goal(say, trying to save Padme), and his inferior Fe makes him want to help people, but prevents him from properly expressing that due to it being severely underdeveloped(living with Jedi will do that to weaker feeling functions). This could be argued to be the cause of his more immature and self-absorbed behavior during certain points(i.e., all of Episode II). Of course, due to the Prequels’…………questionable writing, one could say that we really can’t accurately determine his type due to poor character development. But just from what I know of cognitive functions, while Vader is undeniably THE evil ISTJ, Anakin seems like more of a badly-written ISTP.